Out of the 7 billion people in the world, around 1.4 billion use smartphones while approximately 2 billion use personal computers. Although the world’s digital population doesn’t necessarily represent the planet’s majority, here on RJ Designz we can tell you that it represents a significant part of the global market. In fact, our increasing reliance on advanced technologies is one of the major reasons why product delivery or e-commerce – along with the industries related to it – can expect some very drastic improvements soon. Many of these could happen this year. For instance, there is the inevitable coming of 5G and how it promises speeds that are at least 40 times faster than current mobile Internet standards. 5G is also expected to provide four times the coverage, and is slated to be eventually 100 times faster than 4G. As retail companies around the world are quickly recognising the value of developing mobile platforms to reach out to even bigger target markets, faster and more widespread Internet access is sure to contribute to the global growth of e-commerce. Alongside this is the development of other web-related technologies such as Internet of Things (IoT) devices, machine learning-enabled artificial intelligence, chatbots, automation, varied payment options, and more. Combined, these technologies will be at the forefront of streamlining delivery processes around the world. A study from DHL and Euromonitor International cites four main trends or factors in the ongoing efforts to streamline global logistics. First is localised delivery, in which regional – and not just country-wide – fulfilment hubs will integrate with major urban centres. They will also establish locations closer to the last mile, and ultimately help decongest bottlenecked supply lines. Second, this in turn enables flexi-delivery options for customers who prefer to receive packages at certain times and in specific ways, powered by service pick-up points, bicycle delivery, parcel lockers, and even electric vehicle drop-offs. Third, companies will also be looking to develop seasonal logistics. This is the ability to customise delivery processes in order to cater for popular holidays like Chinese New Year and Diwali, which have joined Christmas and Easter as crucial global holidays that regularly impact the supply chain. Finally, there are the specific evolving technologies involved in making all this possible, underscoring the role of data connectivity in improving the global supply chain. 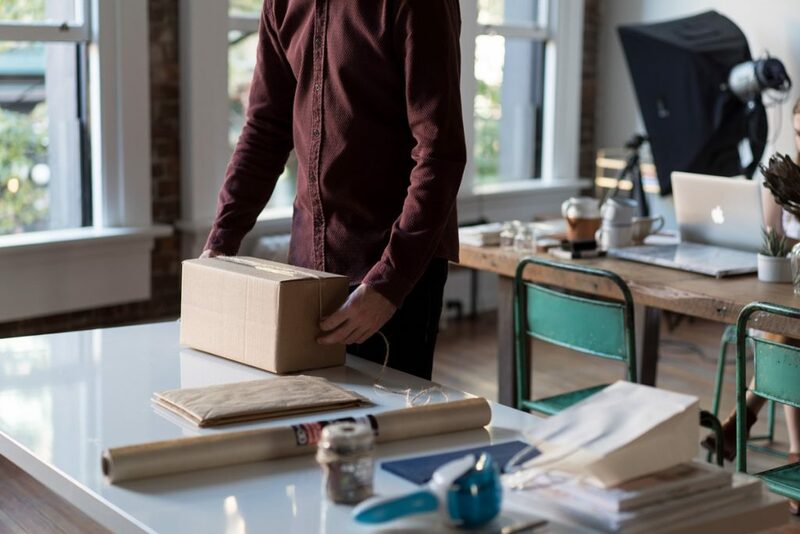 In Australia, Verizon Connect explains how new delivery software improves customer service by allowing the purchaser to accurately track their package and ask questions in real time. The company explains how the software also offers customers choices in terms of time windows, vehicle type & capacity, frequency, and security clearance. This provides a service that helps with customer retention. In relation to this, Alibaba’s Cainiao is streamlined with automated order fulfilment avenues designed specifically for Singles’ Day-related delivery spikes in China. Meanwhile, similar technologies are allowing brands like Eat24, along with other local grocers, to make door-to-door food delivery less of a hassle for both brands and customers. While customers tend to think of advanced logistics in terms of improvements like aerial drone delivery or driverless delivery vehicles, such options might be further down the line. Although these advances could definitely help streamline logistics, for now, the most crucial improvements come through core technologies such as AI, cloud computing, IoT connectivity, and even blockchain technology. All of this points to massive growth in e-commerce retail sales, which Supply Chain 24/7 reports could amount to trillions of dollars by the time 2020 rolls around.